India levelled the three-match ODI series 1-1 with a six-wicket win in Adelaide. 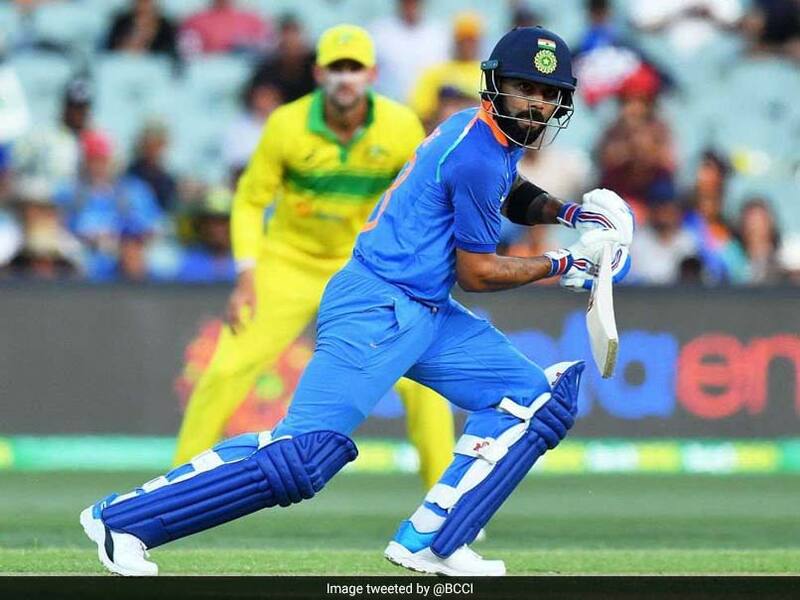 Virat Kohli led from the front on yet another occasion, scoring a strokeful hundred in India's tough chase of 299 runs in the second One-Day International (ODI) against Australia in Adelaide on Tuesday. 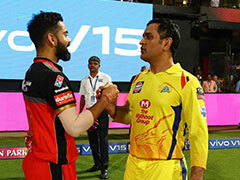 Kohli smashed five boundaries and two sixes to reach the triple-digit mark. It was his sixth ODI century against Australia and third Down Under. It was Virat Kohli's 24th hundred while chasing for Team India. 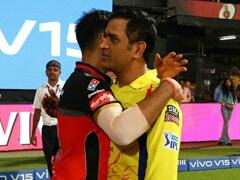 He established an 82-run stand with MS Dhoni before losing his wicket to Jhye Richardson for 104 runs. India trail Australia 0-1 in the three-match ODI series as they lost the opening match by 34 runs in Sydney on Saturday. Looking to restore parity, India made a confident start to their chase in Adelaide but lost openers Rohit Sharma and Shikhar Dhawan for 43 and 32 runs respectively. 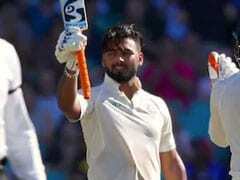 Earlier, Shaun Marsh smashed 131 off 123 balls to leave India with a testing run chase as Australia closed in on a series-clinching victory in the second one-day international Tuesday. 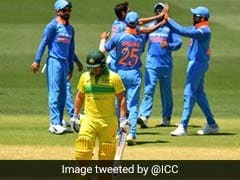 Marsh hammered 11 fours and three sixes to guide the Australians to 298 for nine after the hosts won the toss to leave India facing the second-biggest run chase in ODIs at the famous Adelaide Oval. Marsh claimed his seventh ODI century and second against India as Australia made the tourists sweat in the field in temperatures hovering around 40 Celsius (104F). Australia can clinch the three-game series after beating Virat Kohli's team by 34 runs in Sydney on Saturday. 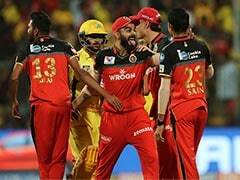 They took a combined four for 17 in the last 18 balls with Bhuvneshwar claiming the big wickets of Marsh and Glenn Maxwell. 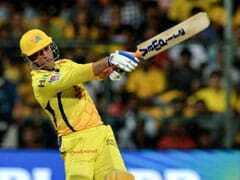 Maxwell had kicked along Australia's scoring rate with a typically rumbustious knock of 48 off 37 balls coming into bat at No.7.